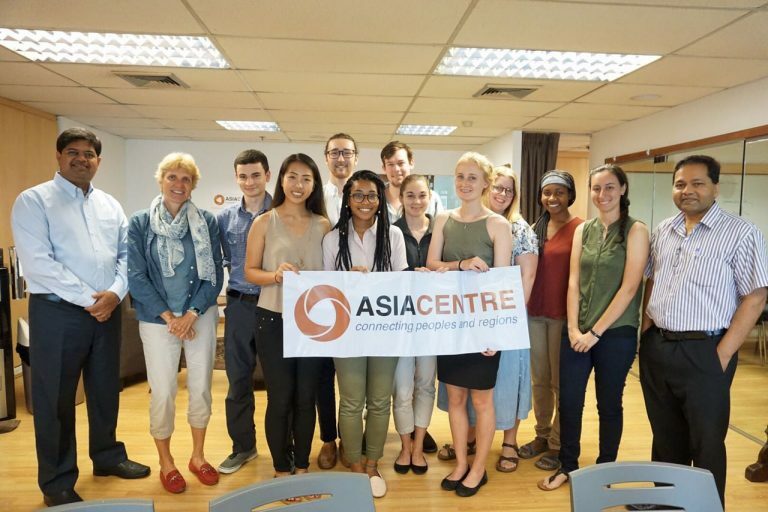 On 17 Feb 2016, the Asia Centre team sat down with Marianne Dutkiewicz, an Asia Pacific Leadership Program Fellow with the the East-West Center in Hawaii, for a peek into the future. Marianne shared with us a planning tool developed by the East- West Center to help individuals and organisations think strategically about their futures. 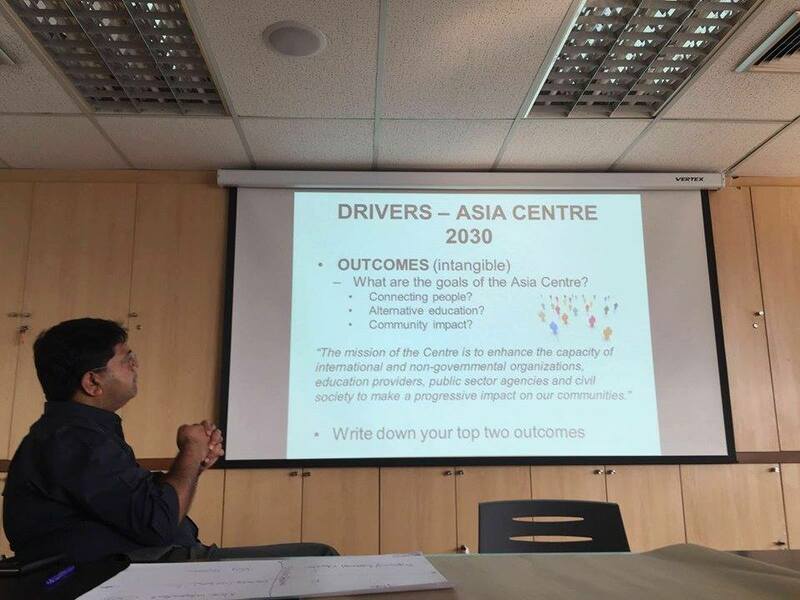 The management team along with Centre Associate Dr. Jay Koh mapped out how different variables could impact Asia Centre’s growth and development over the course of 3 to 5 years. The Futures Planning Workshop was an excellent way for the team to better understand and evaluate the concept behind the Centre, its mixed financing model and trajectory for its development. 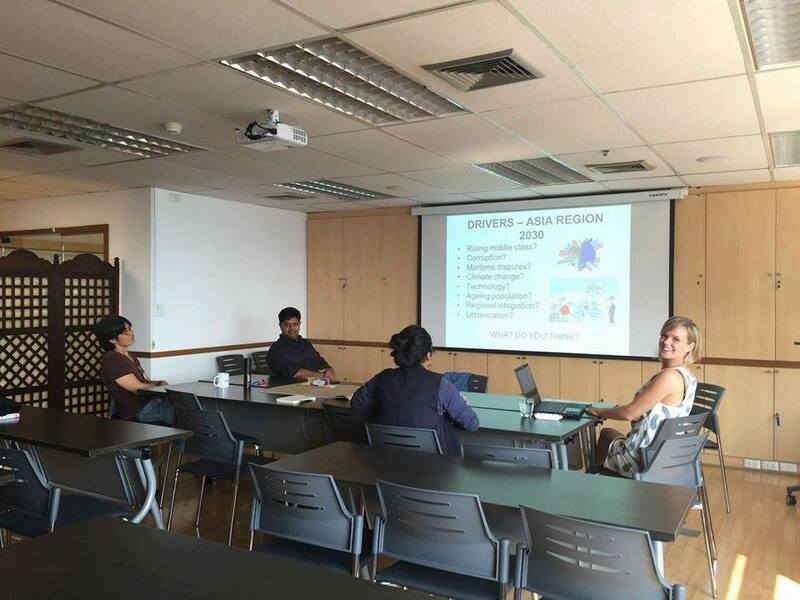 Marianne facilitated the discussion into the best and worst case scenarios for Asia Centre. We each shared our goals for the Centre as well as the obstacles that we might face along the way. 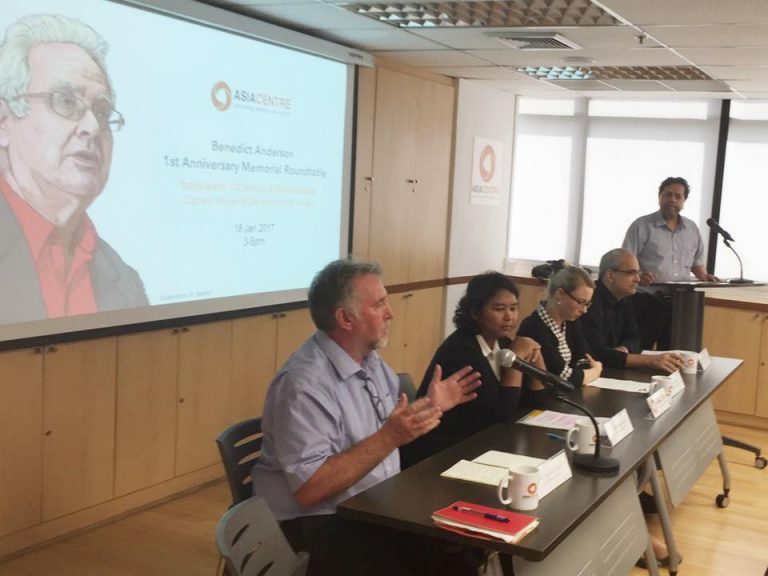 Discussions centred on the sustainability of the Asia Centre idea and one thing that we settled on, was that because Asia Centre owns the space, we have the capacity to innovate and use the space as a resource. This cements the Centre’s independence, survivability and gives us a strong foundation from which we can develop.